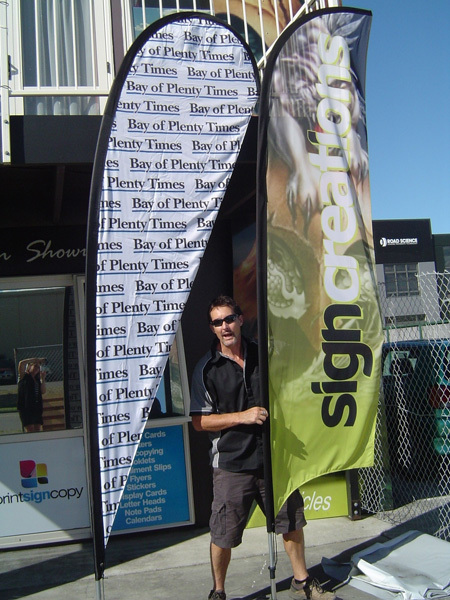 Custom Printed Flags to your own design. 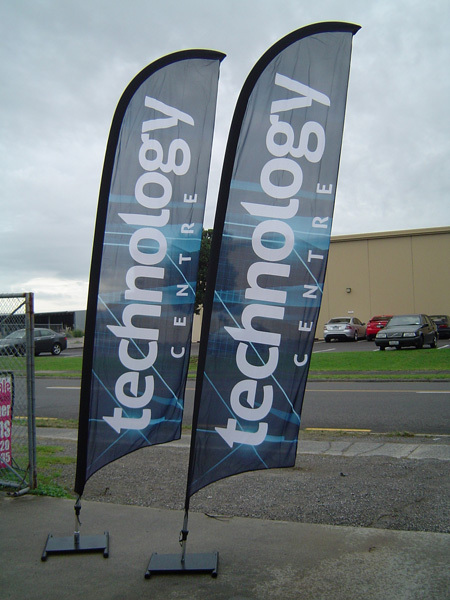 Feather and Teardrop Flags are specifically shaped to give most exposure and remain open as well as rotate in the wind. 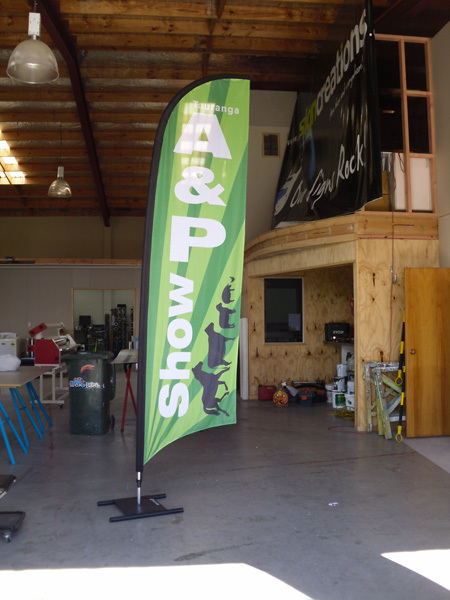 All hardware is supplied to fly the banner. 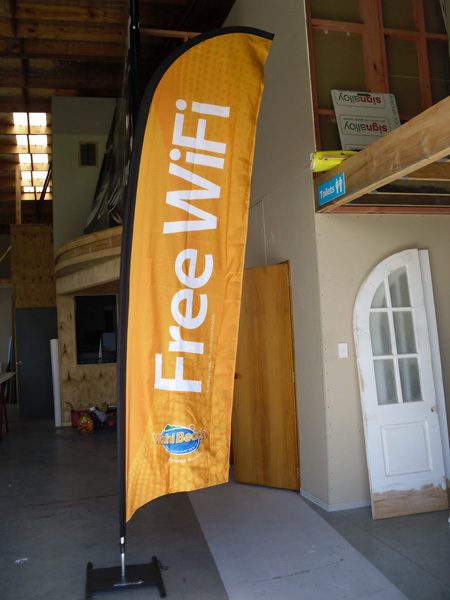 These are mainly used by retailers to advertise their Brands / Products. They are known to provide an attractive entrance to any location while attracting the attention of potential customers to their businesses. 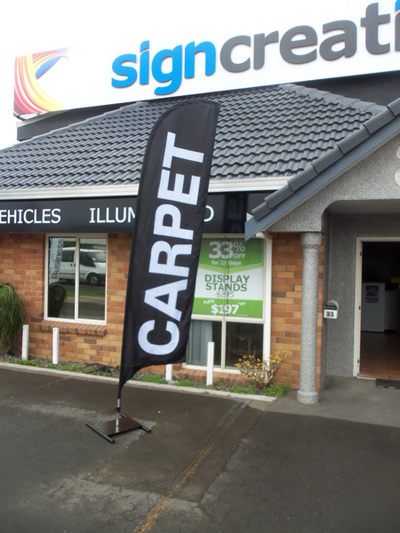 Discounts are applicable on all bulk purchases. 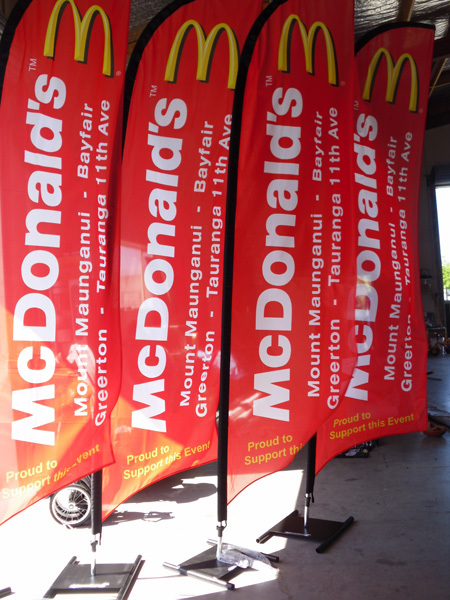 PLEASE NOTE: To manufacture Custom Printed flags please allow 10 to 15 working days.